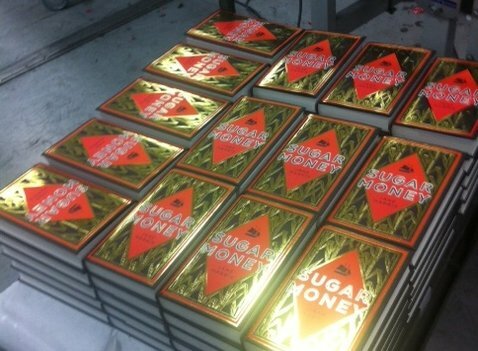 This week, I was lucky enough to visit Mackays of Chatham in order to see the first hardback copies of my new novel Sugar Money #SugarMoney rolling off the production line. 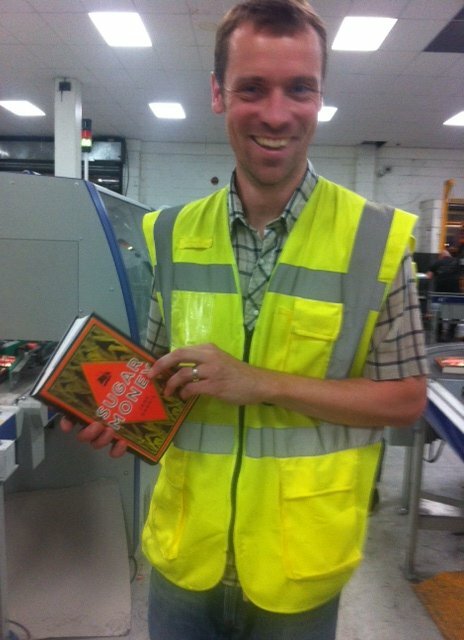 Andy of Mackays gave a little group of us – including my editor Angus, from Faber and Faber – the grand tour and explained how the books are made. 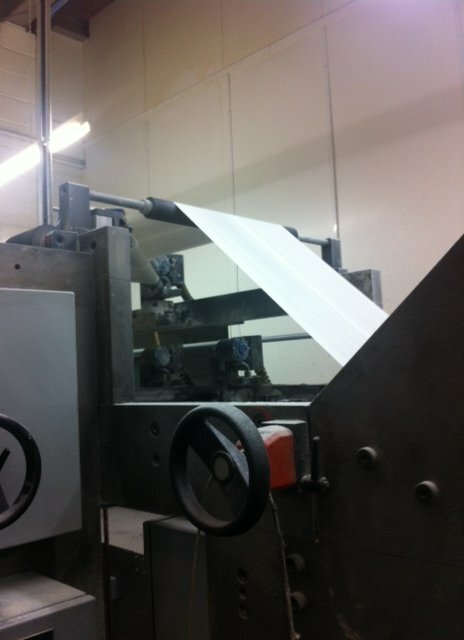 The factory machines run 24 hours a day, seven days a week. It was a fantastic and moving experience. 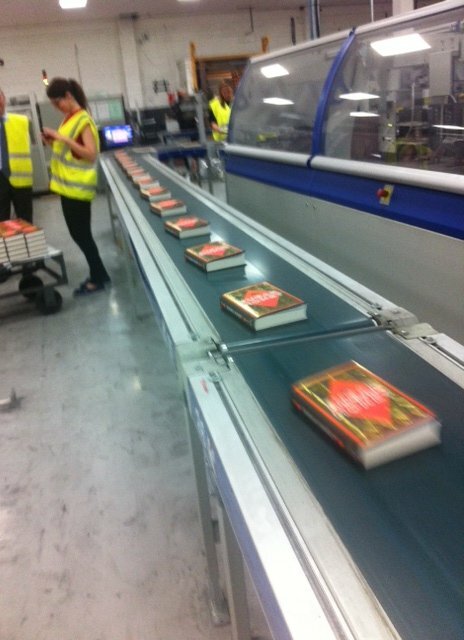 At the end of the tour, I was allowed to take away a finished hardback. Seven thousand copies were printed on that afternoon and another seven thousand trade paperbacks were to be published the following day.